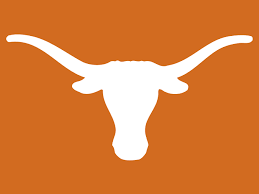 The Associated Press Sports Editors has a new student chapter at the University of Texas at Austin. The Texas chapter was voted in unanimously by the APSE executive board. It joins active chapters at the University of Alabama at Birmingham (UAB), Ohio University, Oklahoma State University and the University of Maryland. Several other universities are in the process of putting together chapters for membership consideration.